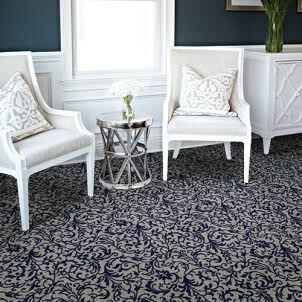 Carpet offers the broadest color and style combinations as well as visual and actual textures. 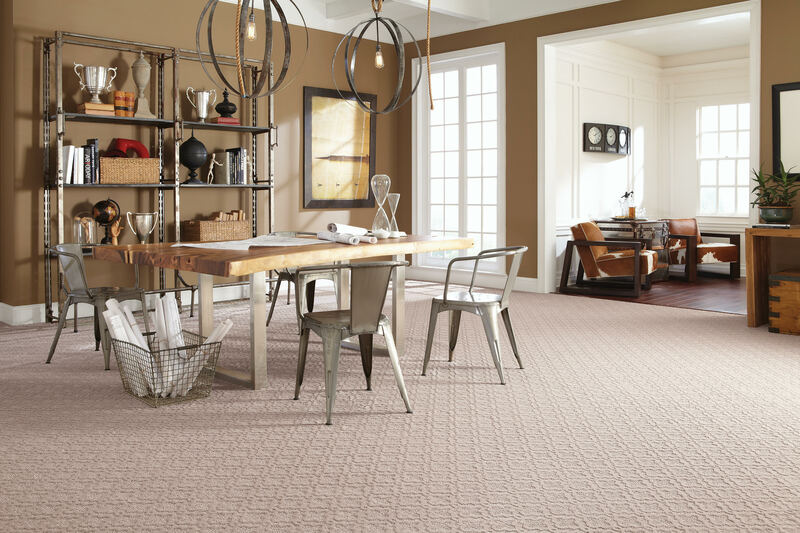 Soft and warm underfoot, carpet can go over most any surface. We carry styles from the base grade level to the finest and most unique in the industry, leaving customers with a huge selection to choose from and to fit every pocketbook. Carpet cushion is equally as important, with many types specifically designed to maximize and extend your carpet’s plush feel and high performance.